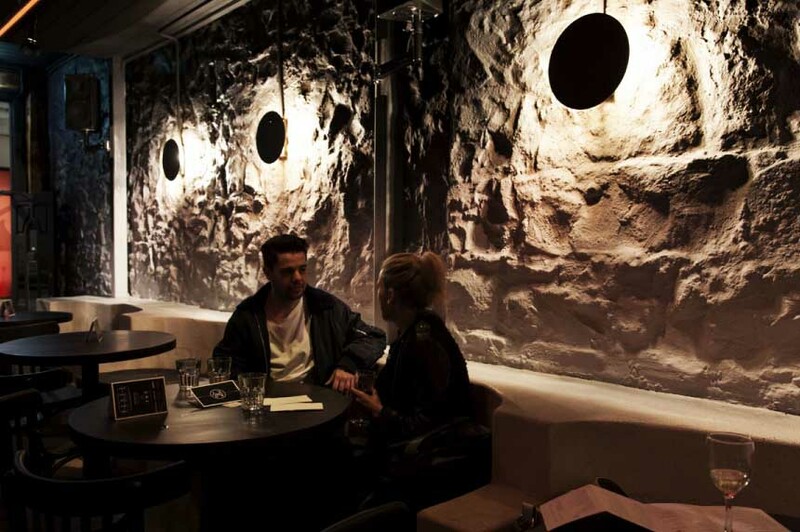 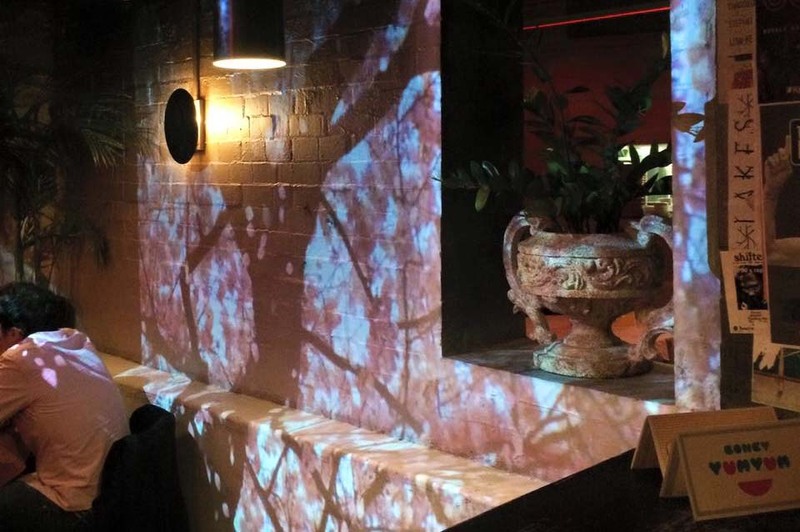 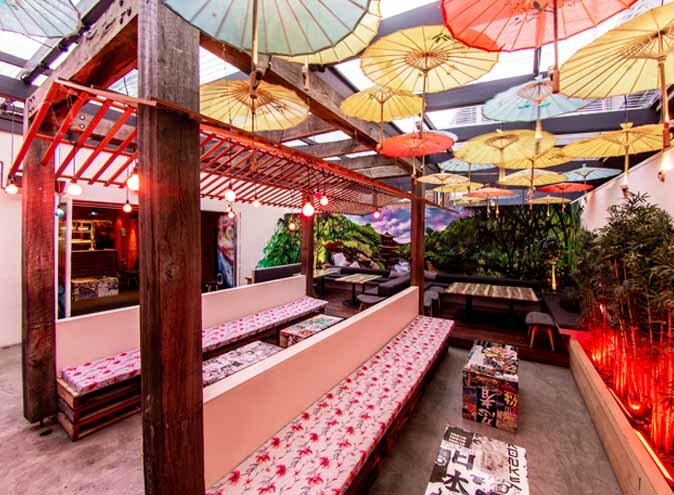 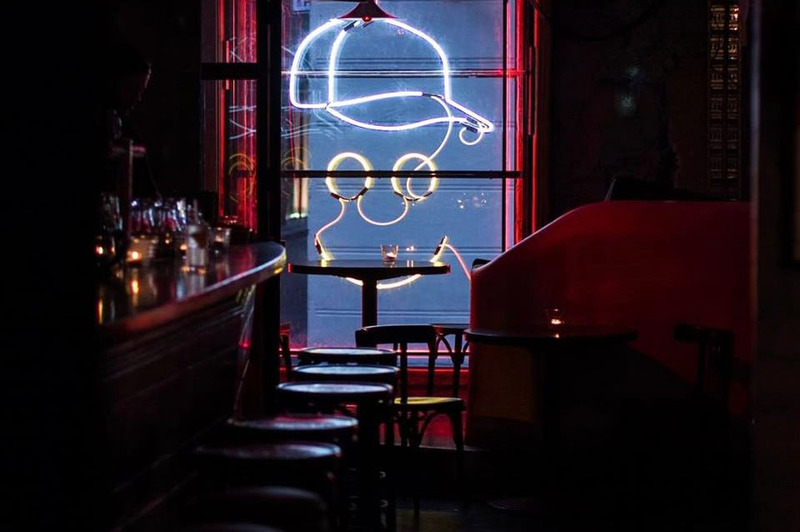 Located in the heart of the city, Boney is a go-to destination for late night frivolities. 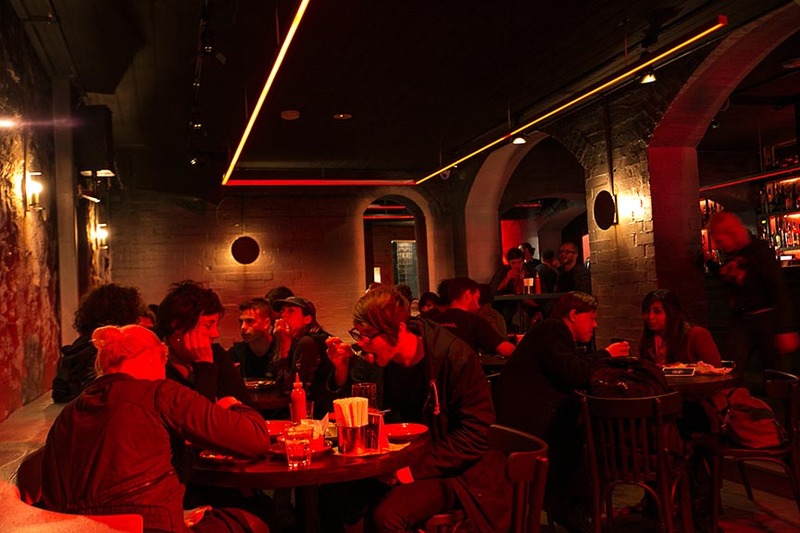 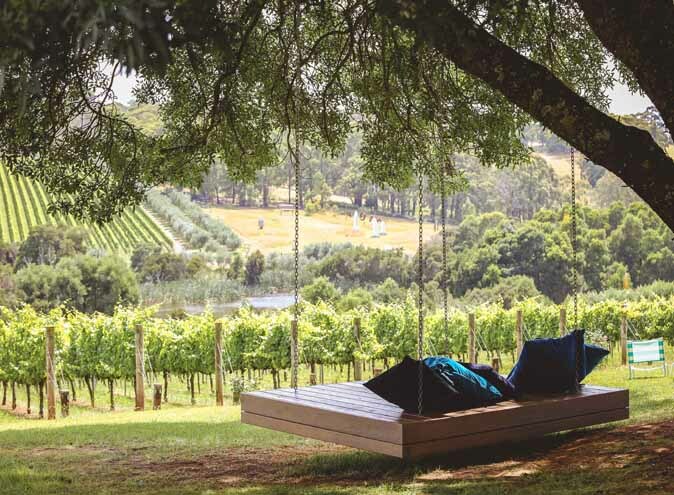 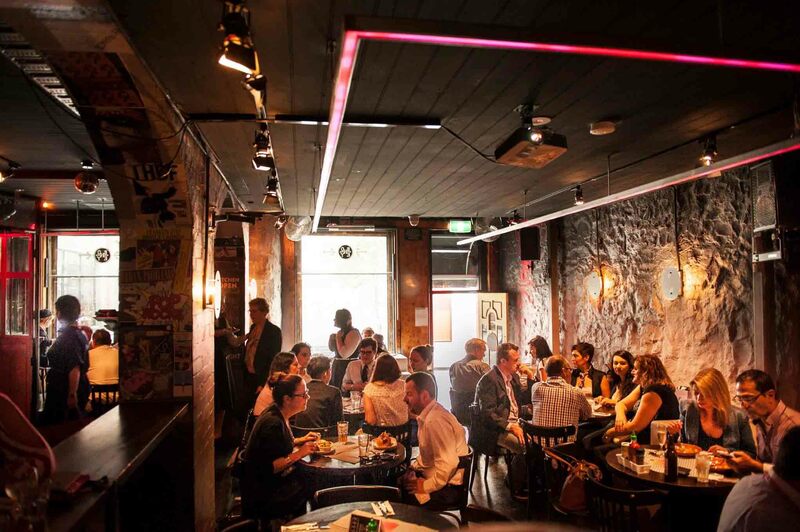 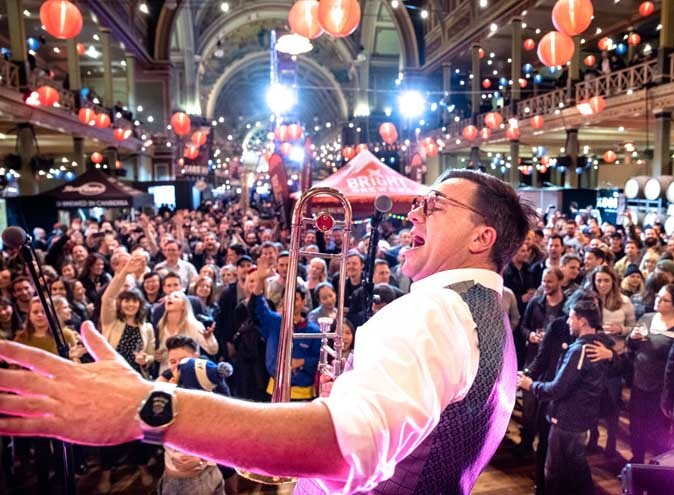 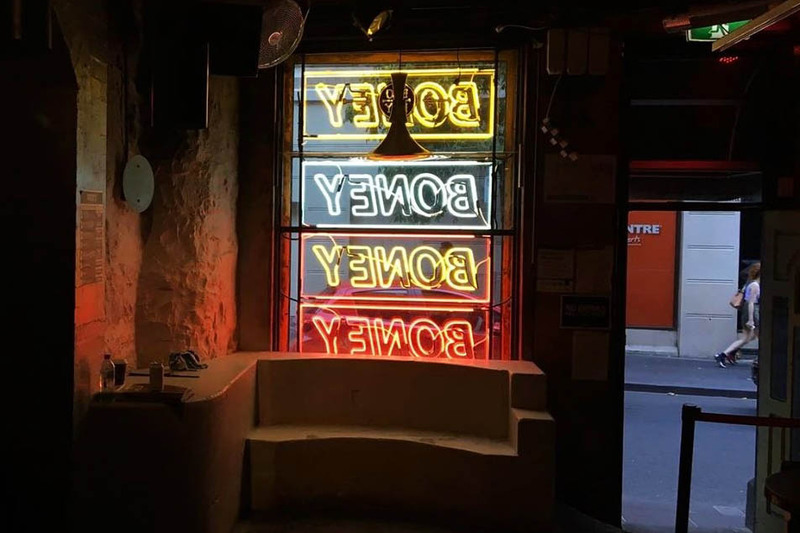 From the team behind some of Melbourne’s favourite venues like Cookie, The Toff, Magic Mountain Saloon and Revolver, Boney brings you great food, awesome live music and a place to boogie the night away until the early hours of the morning. 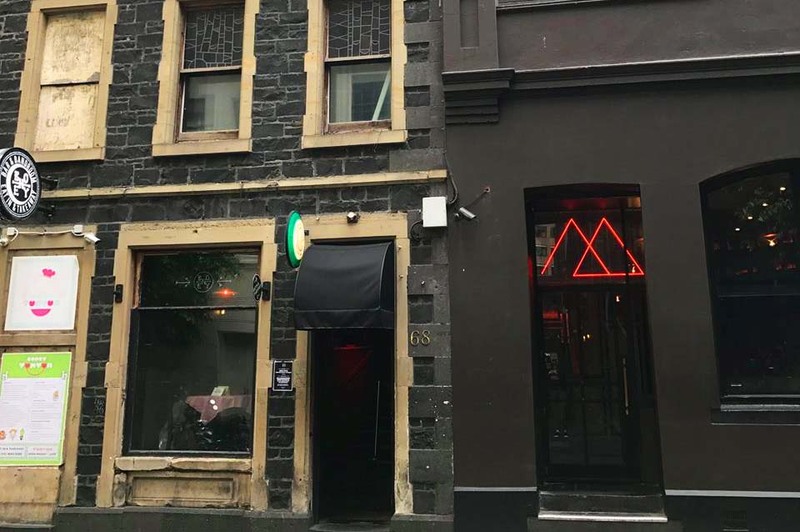 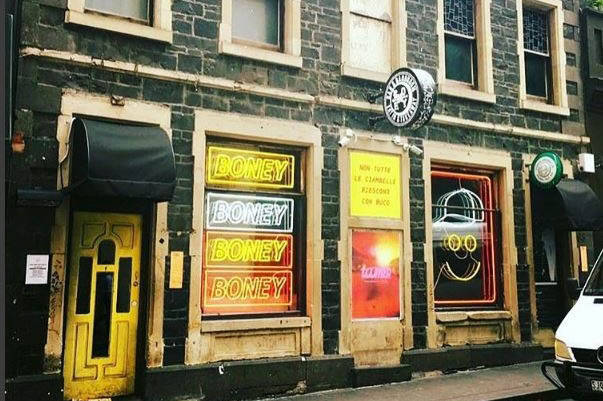 Offering a dive bar, band room, dance floor and late night club, Boney also plays host to resident nights of high class local and international acts, from techno, house, soul to hip hop, it’s a venue to expect a sick time til far later than you expected. 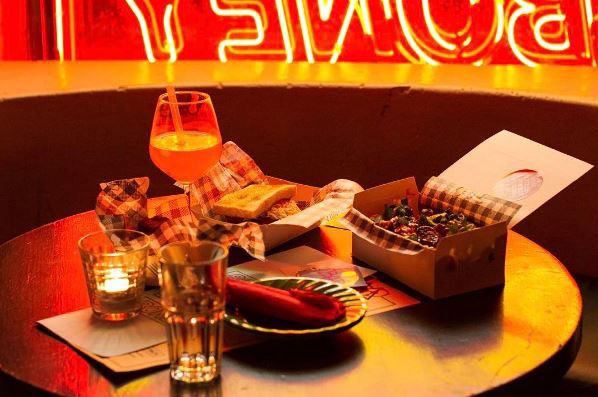 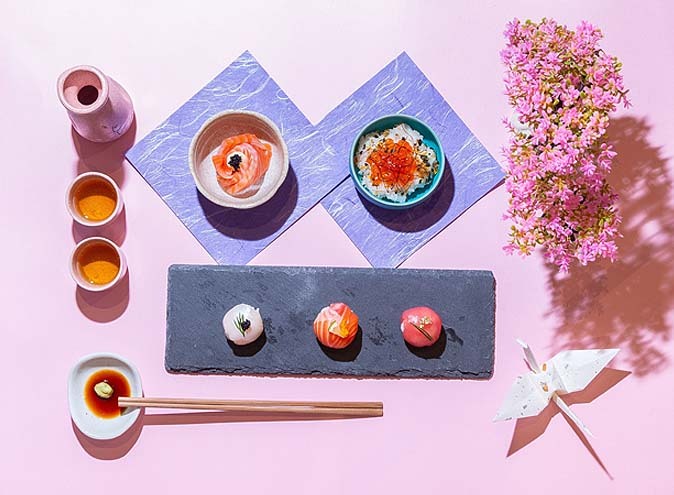 For those in the food need, take away dishes from Bad Mountain by resident head chef legend Karen Batson (Magic Mountain/Cookie/Colonel Tans) are dished up as a flavoursome treat.